Stage Milk / Acting Industry / What Makes a Great Casting Director? What Makes a Great Casting Director? Brilliant casting feels like alchemy. When you see great casting on screen or stage it can literally take your breath away. 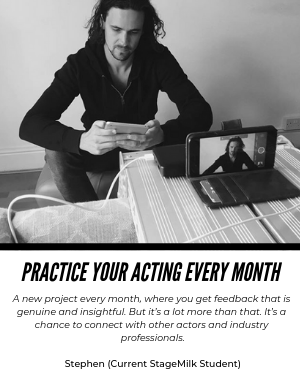 As an actor chances are as soon as you are out of the theatre or the cinema you are searching for the casting director’s name on your phone, and reading about other projects they have worked on. There are many, many casting professionals in our industry. Early on in our careers we make notes of the ones who helped us land our first jobs, those we look forward to meeting or meeting again, and those who find time to provide useful feedback after an audition etc. 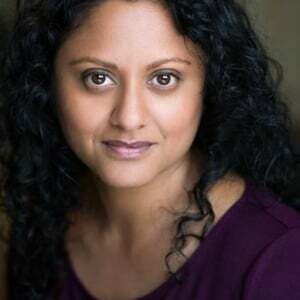 Generally, I think actors pay attention to a few things in the audition room – the connection we feel with the casting director and/or the director, how clear the direction is, and how we feel when we walk out of the room. So, as a starter for 10, connection, direction, impression. What makes a GREAT casting director? 1. Information – they send out as much information ahead of schedule. Likewise, if there are any updates to the script they are sent out without delay. If there is a lack of information provided by production team the casting director knows what hooks the actor will need to do their best in the room and this is communicated clearly to the agent. 2. Clear and slow introductions – as soon as we walk in, we are introduced to the camera operator and anyone else in the room. The casting director takes their time so we don’t feel rushed, even if they are. No one does their best work if the casting room feels pressured and chaotic. Side note – actors – learn how to meditate and centre yourself. You can thank me later. 3. I love it when casting directors recognise that actors are all sorts of people – we are definitely not from one mould. Awkward, shy, outgoing, a little eccentric – it doesn’t matter. Are you a brilliant actor, can you take direction, work hard and well with others, and are you a nice person? Yes? Great. 4. 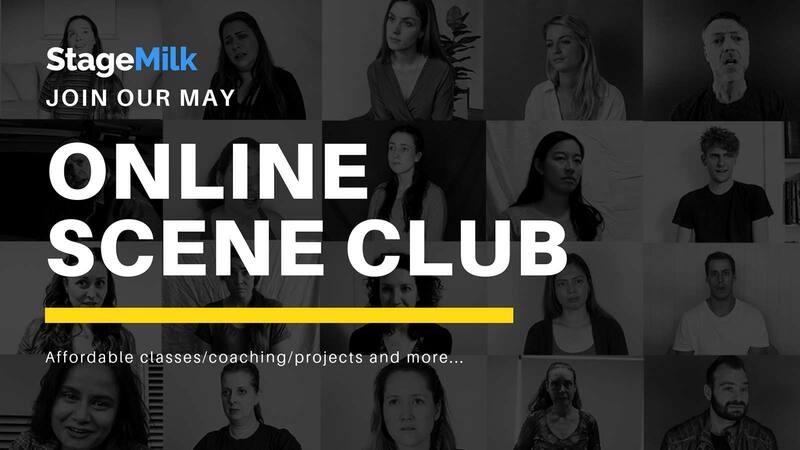 This one can be tricky – really, really good casting directors (and directors running their own auditions) are very aware that their actors have been waiting outside, gearing themselves up with focus and running their lines and will ask whether we want to go straight into the audition or have the chat first. This is always greatly appreciated as they are letting us know that this is about what we need for our best chance to get the role. And I feel that actors should feel comfortable saying whether they’d like to go straight into the performance if that’s their preference. All actors work a little differently, and all of us want to do well. 5. Super clear direction and redirection – and if anything isn’t so clear they welcome a polite request for clarification. The audition room is a highly artificial set up and on top of that time is precious so clarity is key. TV and film casting directors are often spot on with this, but nevertheless direction during our auditions is a big thing so definitely worth mentioning here. And a great piece of advice I was once given and never forgot – if you feel you need another take ask for it. It’s your audition and the casting director wants you to be happy with what you’ve done. 6. The end of the audition – how do we feel when we leave the room? Do we feel we got the chance to do our best work? If we feel good chances are the casting director does too. Sometimes we have to power through a rough audition and that’s just the way it is. It’s out of our control. When it goes well and we’re at ease and the audition room feels creative and free it’s the best feeling in the world. 7. The outcome – a great casting director is as appreciative of our time and preparation as we are of theirs – they let us know the outcome of an audition. Actors often have day jobs – we happily take 2 + hours off work to attend a 10 minute casting (I’m including some travel time in here based upon my London experience). This is what we signed up for. Some of us take extra time off work to prepare for the casting – for example to hone a particular accent or physical skill, and this is the norm. We might also work with an audition coach as part of our preparation. As a general rule the majority of actors invest hours of preparation time into every TV, film and theatre casting, and when required for commercials as well. However, as many of us know if we are unsuccessful in booking the job we often don’t hear anything – at all. Considering the amount of effort that can take place to set up an audition in the first place for communication to suddenly cease once the time-slot is up has never really made sense to me in terms of the casting director/actor relationship. With technology being so flexible and accessible there really isn’t any reason why this should happen – Spotlight messages, emails, phone calls, texts. A great casting director appreciates that we are waiting to hear and lets us know as soon as they can. And I can’t stress enough how much actors appreciate this act of simple professional courtesy. The next two are a little less direct in relation to the actual process we go through but crucial to who casting directors are and how they make the industry stronger and better. 8. Locating talent – they talk to A LOT of good agents, meet lesser known actors from all walks, ages and they don’t make assumptions. Many more actors are starting their training, or entering the profession, later in life. With self-tapes being such a big part of the casting process casting directors can reach far and wide. No, they can’t reach everyone but a great casting director takes the time, whenever they can, to find talent and is imaginative in their search. 9. Challenging stereotypical or typical casting on appearance, gender, sexual orientation, skin colour, ethnicity – unless it is super specific for a very good reason, or needs to be historically accurate, casting should reflect the make-up of our society which, generally speaking, is beautifully mixed on every level. The industry is slowly shifting on this and I love hearing about casting directors who challenge and push. They deserve all the appreciation we can give them. You will often hear or see a casting director reel off a list of things that actors need to do to improve their audition experience. We see these lists everywhere, on every industry website. Their jobs are not easy and they want us to land the job so the lists are often useful – and actors should take note. To all the great casting directors out there – I thank you, as both actor and audience member. To all the great actors out there – Please add more points to the list!